Collects Deadpool (2012) #1-14, #20 and #26. 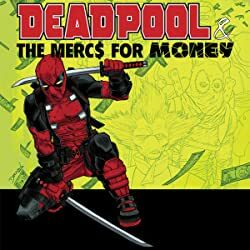 Comedy writing partners Brian Posehn and Gerry Duggan bring the funny, Deadpool-style, in one of the most celebrated eras of the Merc with a Mouth! 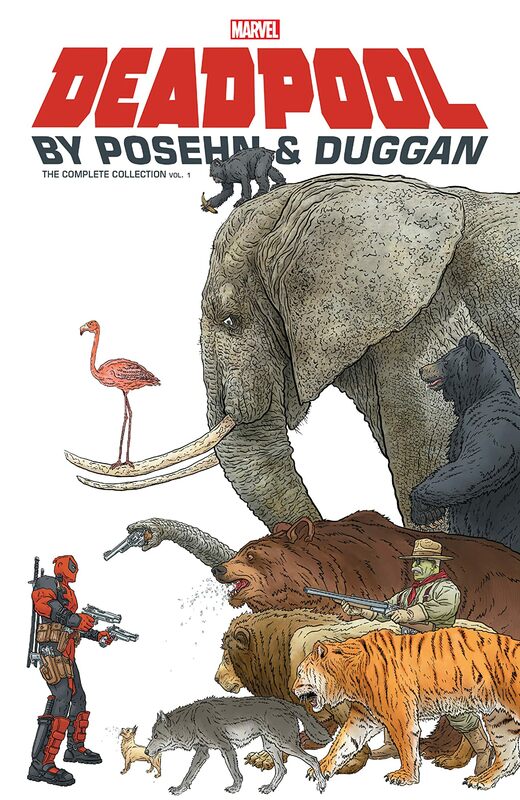 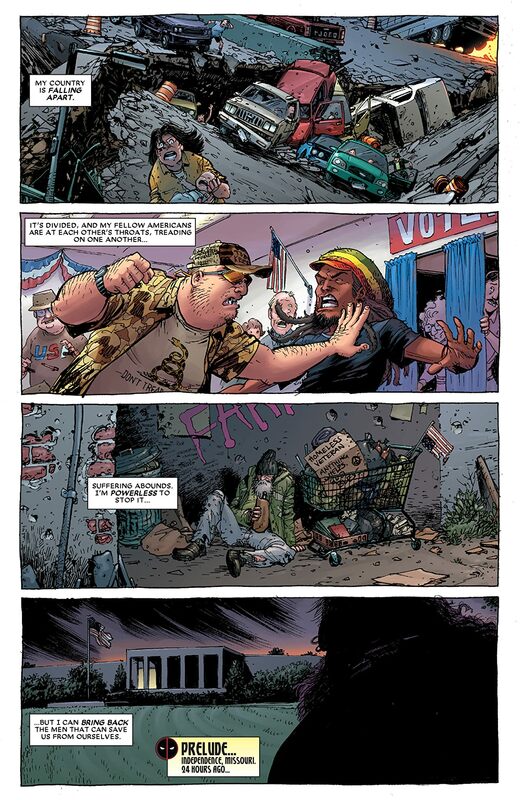 Wade Wilson must take down an army of dead presidents — and things only get wilder from there! 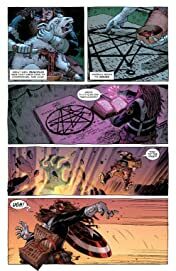 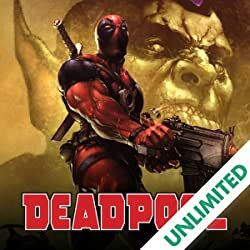 Deadpool is hired by a demon to reclaim damned souls; gets in touch with his feminine side; targets a man with aquatic powers; and teams up with the Superior Spider-Man! Plus: The debut of the flashback "inventory issue" tales Posehn and Duggan made famous, featuring Deadpool's adventures in yesteryear! 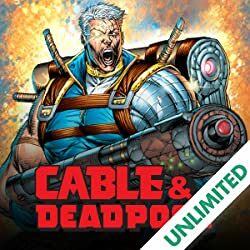 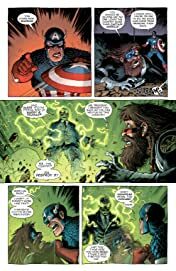 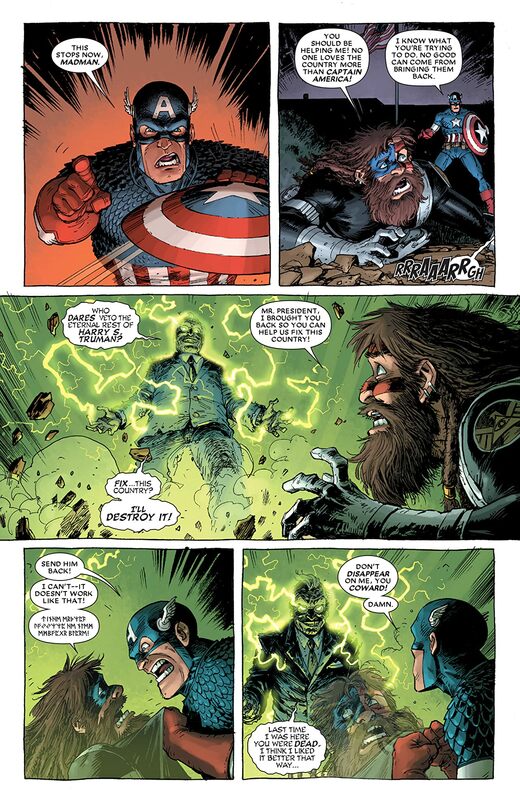 Deadpool drowns his sorrows with Iron Man, gets funky with Power Man and Iron Fist, wreaks Kirby-fied havoc on a cosmic level and fights Hitler alongside Cable and Nick Fury! 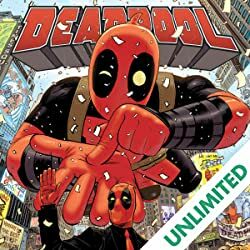 Deadpool has never been more hilarious!